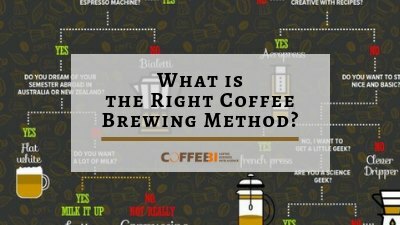 There are different ways to prepare coffee and choosing the brewing method will never be easier. Aero Press, French Press, Bialetti, the Chemex etc… How do you know what method is the best? 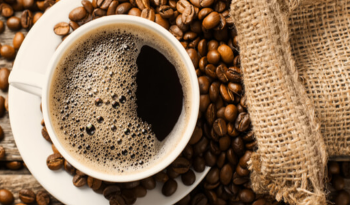 It also depends on whether you have whole beans or grounds, whether you like milk, half and half, almond milk. 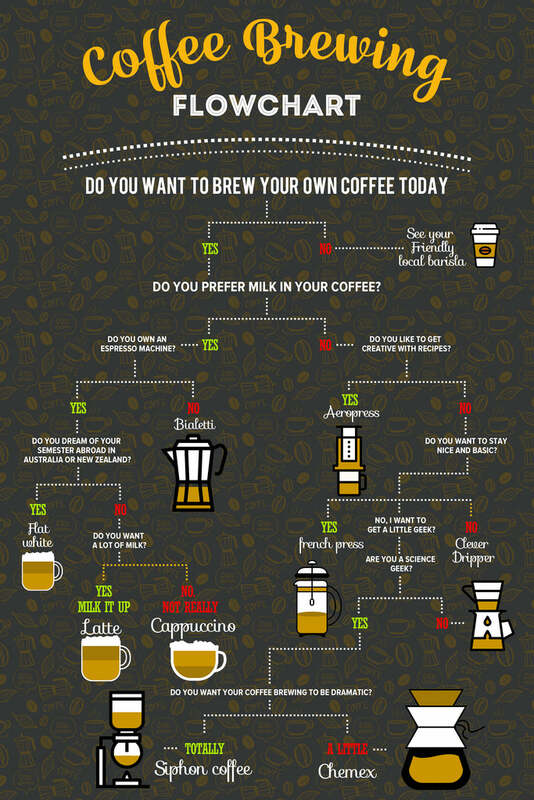 The infographic below tries to shed light on these different coffee brewing methods. Do you remember Aerobie? It was that weird game you may have played as a child. The Aerobie was shaped like a disk and looked like a UFO. Today, that same company makes a coffee machine that has become so popular there is even a championship dedicated to it. Aeropress enthusiasts champion its flexibility allowing for a wide range of creative coffee recipes. You can actually try all of the World Championship recipes from the comfort of your own home. Bialetti is a symbolic part of Italian design: an aluminum coffee machine that is used on a stovetop to make espresso. It has been in use since 1933. It was invented in 1941. For Chemex you can use paper filters or even invest in a stainless steel or cloth filter. It is not much easier than a French press: coffee grounds, water, and brew. But the fact that it is simple does not mean that things are as easy as they appear. Make sure you avoid these four common mistakes you made when preparing the French press and you should be good to go. 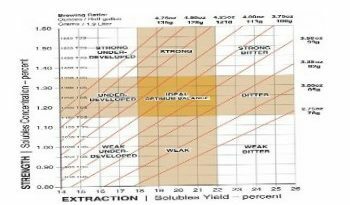 The preparation of the siphon system, also known as a vacuum coffee machine, is undoubtedly the most spectacular and dramatic. This is probably not the best choice for your normal morning cup of joe as it can be quite technical. The pour over provides the brewer with the control of strength and taste through the speed of the pour. Espresso is difficult to master. But, for those who have espresso machines at home, different drinks are available. 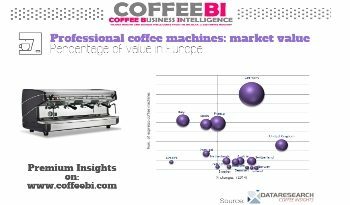 European coffee machines: how big is the market?